UNE AMOURETTE is a love affair — It won't last forever, but it's unforgettable. A modern fragrance, but like iconic fashion or a passionate liaison, it's timeless. This is the scent of a woman a man wants to remember, and maybe wear himself. 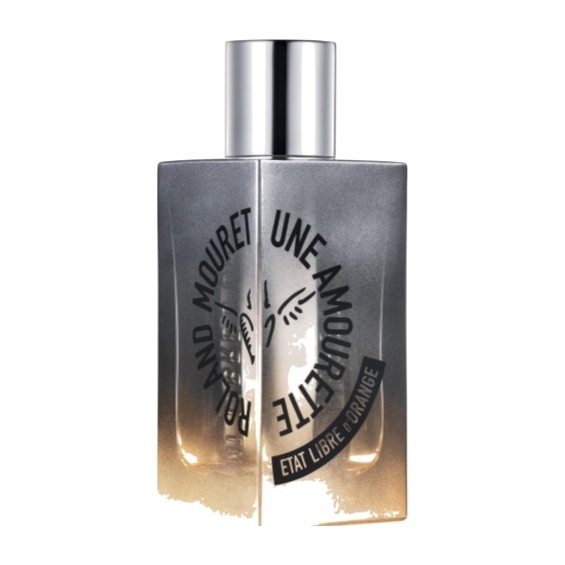 "Une Amourette is a no-holds-barred fragrance. It is not for everybody. It’s divisive. It will corrupt the fragrance category with its subversive positioning.